Alumnus McKinley Belcher III, a 2006 graduate with a B.A. in communication studies and a minor in political science, stars as Samuel Diggs in PBS’s new scripted series, “Mercy Street,” taking place in a luxury hotel turned into a Union hospital in Alexandria, Virginia during the Civil War. Belcher explained his plan was originally to attend law school after graduating from Belmont. He interned for a year at a local law firm and went to work for a firm in Atlanta post-graduation. However, thinking back to the time he felt most engaged in life – acting in Rasin in the Sun and competing on the speech and debate team – Belcher realized pursing law was not his dream. 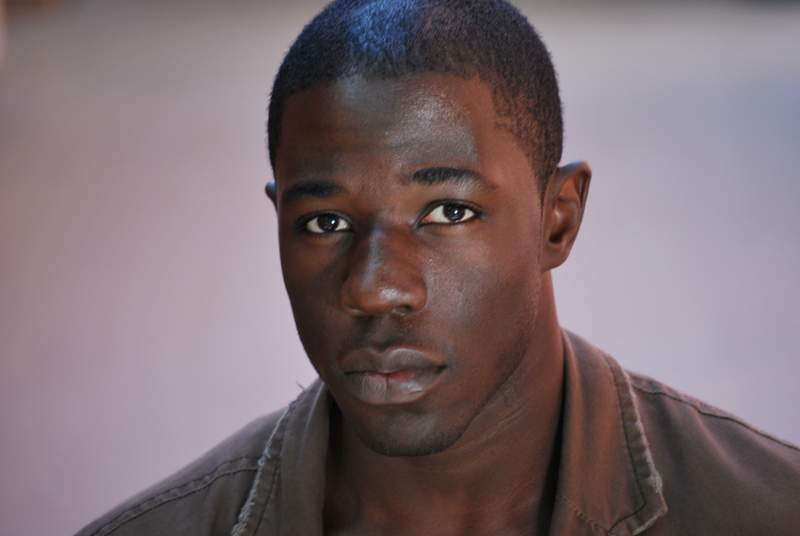 He started grad school at USC School of Dramatic Arts and earned his MFA in Acting in 2010. He has been working as a professional actor ever since. Belcher has worked in many roles, from regional and Off Broadway theatre roles to TV and independent film parts. Currently, he is rehearsing for a play off-Broadway called The Royale, playing “Fish” in the story of Jack Johnson’s journey to becoming the heavyweight champion in the early 1900s. He also did the world premiere of a play called Rear Window at Hartford Stage with Kevin Bacon, with the hope of bringing that play to Broadway later this year. “My hope, long-term, is that I can continue to grow and explore in all mediums: theatre, television and film. It’s really pleasurable to bounce from stage to screen. I feel they inform one another. I hope I also get to make a foray into studio films, but I’m really happy so long as I get to tell engaging stories that speak a truth that needs to be heard and hopefully not repeating myself too often,” said Belcher. 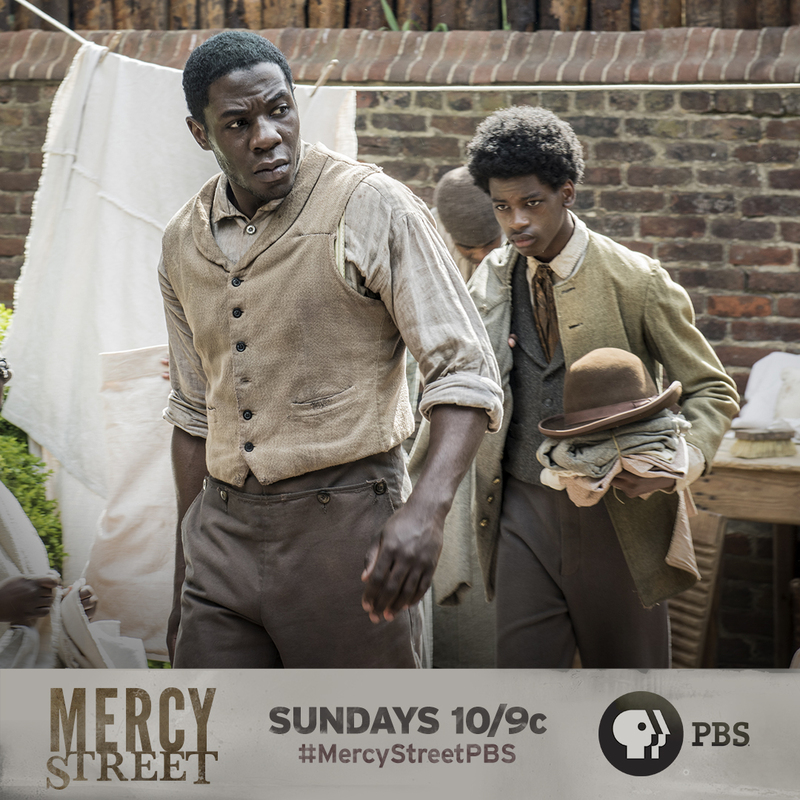 “Mercy Street” debuted on January 17, and the six-part series airs on PBS Sunday nights at 10 p.m./9 p.m. Central. Episodes are also available online.